Carpet repair in London for Saco Apartments. Carpet repair London for Saco Apartments. 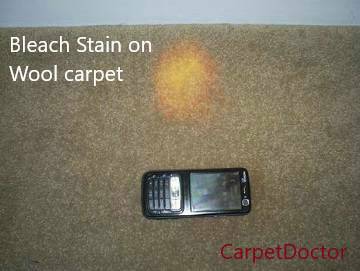 The Lady had accidently spilled makeup on the bedroom carpet and tried to wipe it up with household cleaning agents making matters worse. 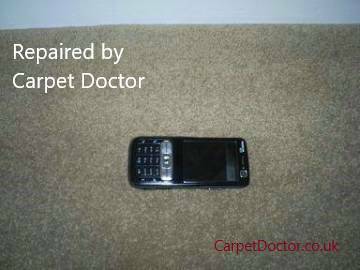 Carpet Doctor arrived to repair the carpet to an invisible standard in her London apartment.